Description -Backup Camera Priced to sell at $691 below market average! -Bluetooth -Fog Lights -Security System -Power Locks -Keyless Entry -Power Windows -Cruise Control -Tire Pressure Monitors -Traction Control 22.0/31.0 MPG! 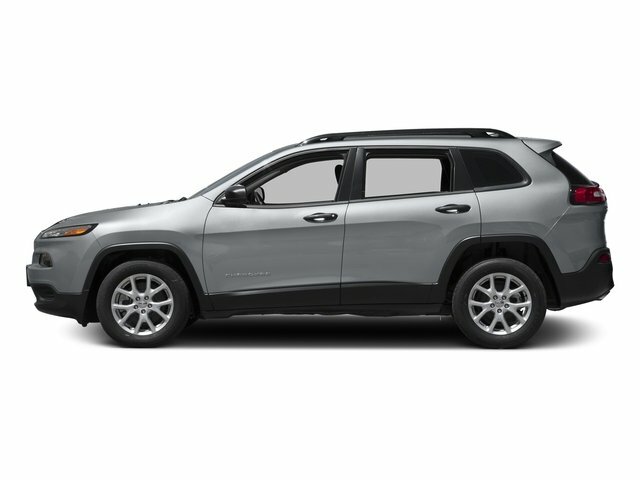 This 2019 Jeep Cherokee Latitude, has a great Velvet Red Pearlcoat exterior, and a clean Black interior! * Todo el kilometraje mostrado es kilometraje aproximado. Las demostraciones y pruebas de manejo alterarán el kilometraje original del inventario.